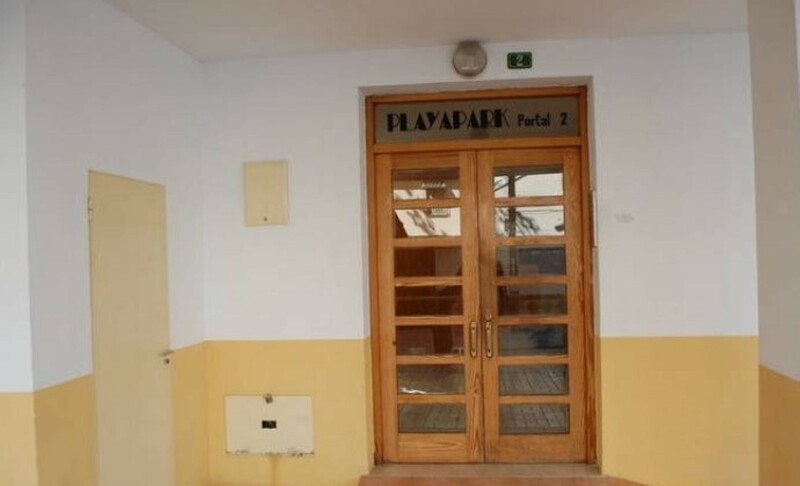 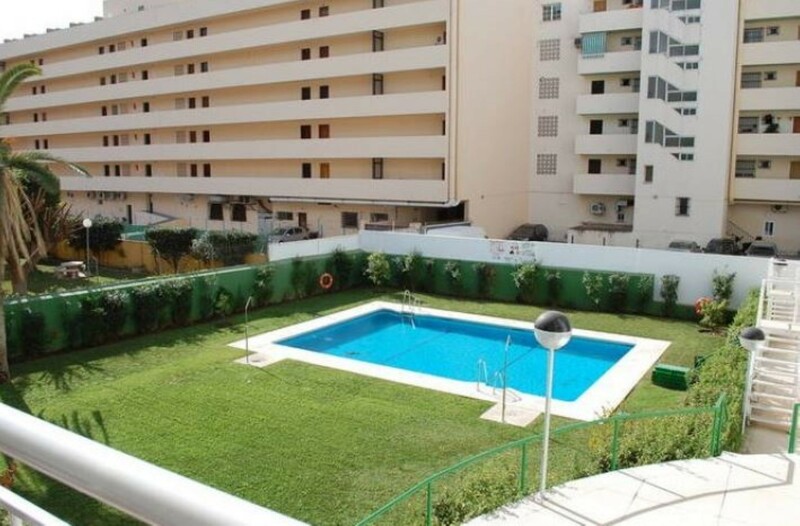 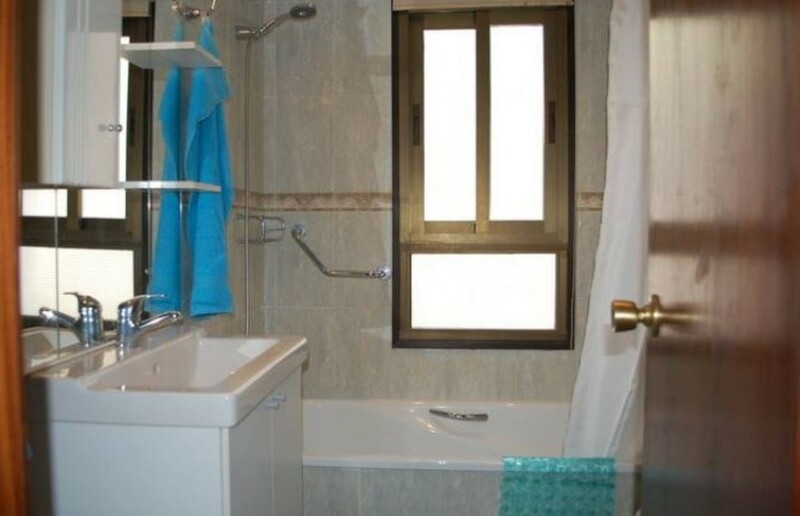 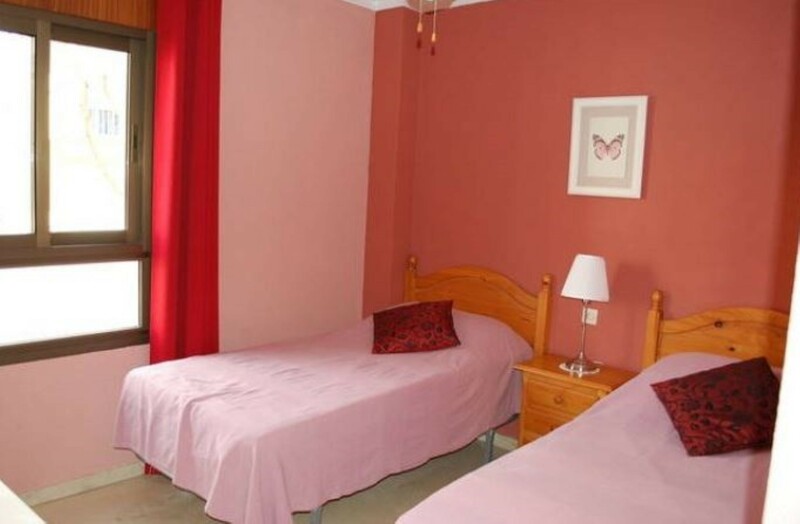 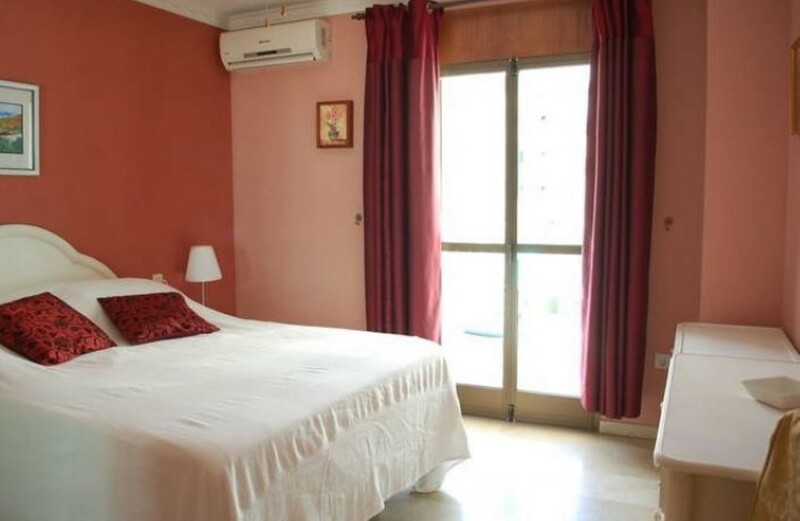 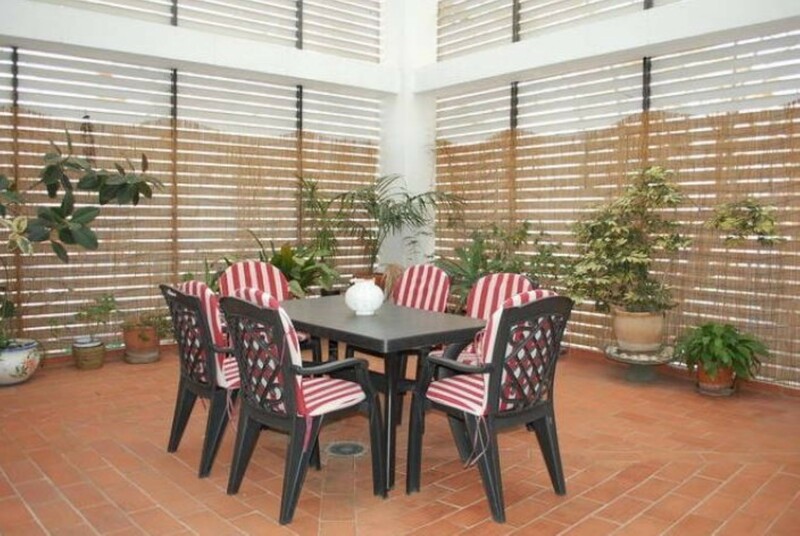 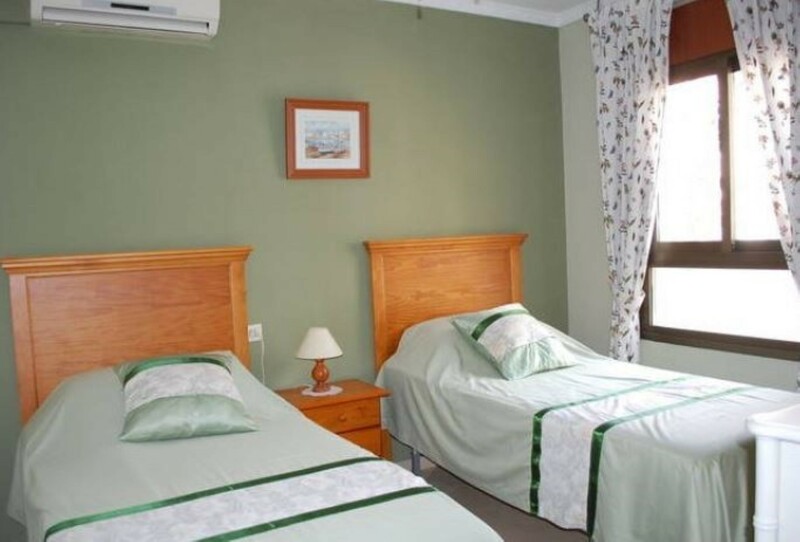 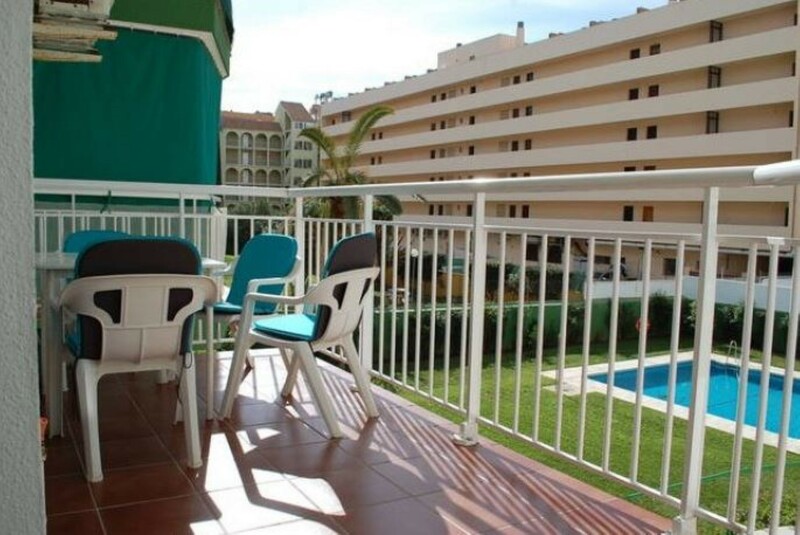 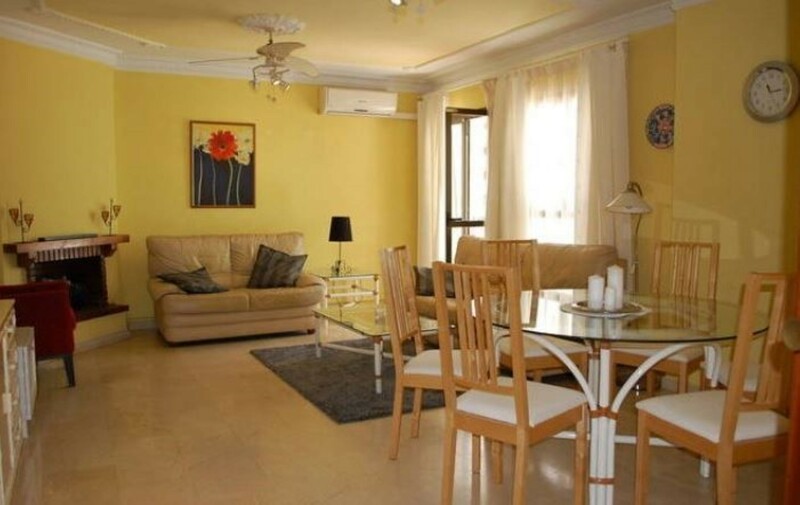 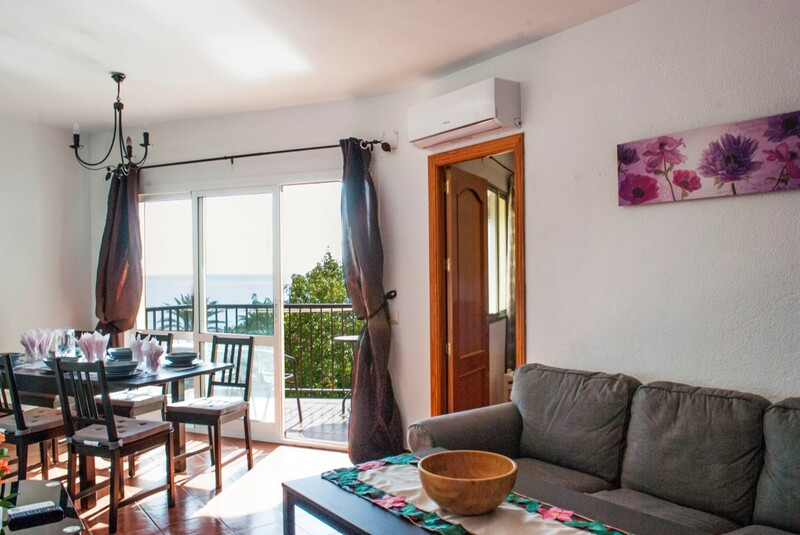 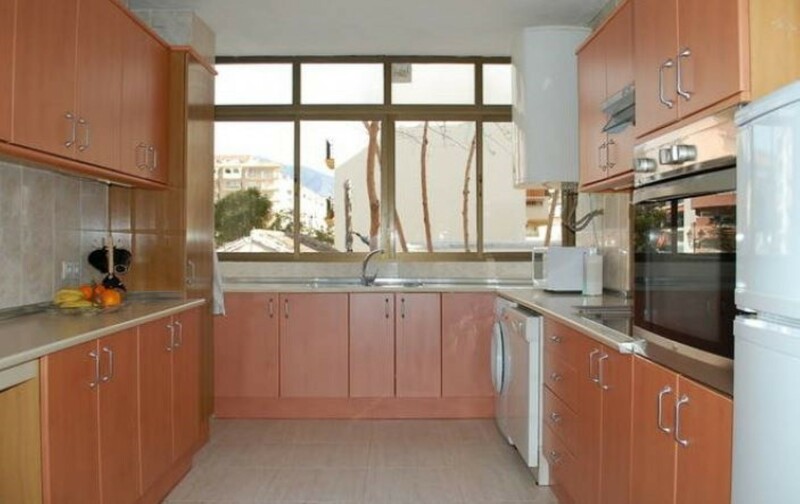 The apartment in Fuengirola, Málaga, has 3 bedrooms and has capacity for 6 people. 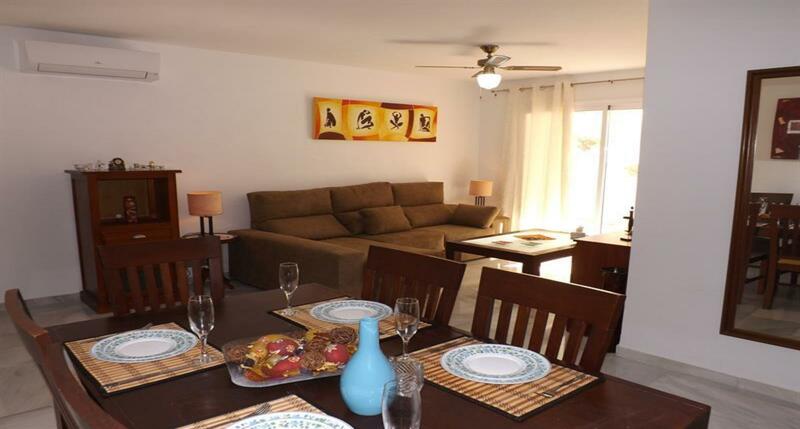 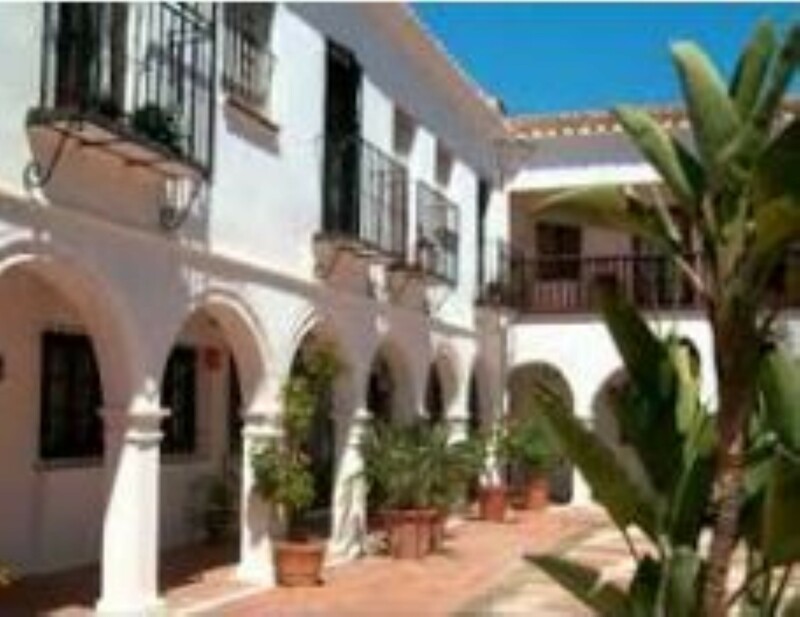 The accommodation is fully equipped and charming, and has 120 m2. 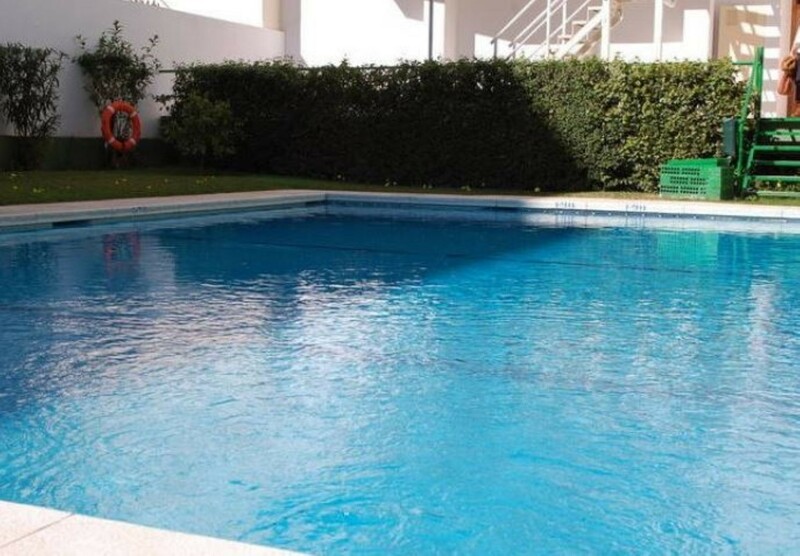 It is located 0,17 kms from sand beach, 0,27 kms from Supermercado Komo komo supermarket, 27 kms from Aeropuerto de Málaga airport, 0,6 kms from Estación de tren Fuengirola train station and 2,9 kms from Aquamijas water park and in an ideal for families neighborhood within an urbanization. 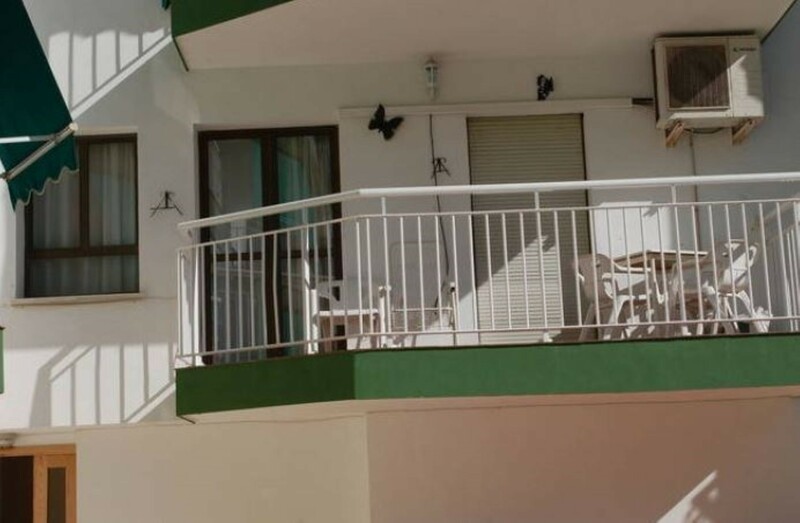 The accommodation is equipped with location type, equipment, accessibility, kitchen, sports, (the pool opens seasonally), bathroom with tub, bathroom with shower, cleaning tax to be paid upon arrival time, ceiling fan, safe-deposit box, parties and events are forbidden, stove, juicer, Toaster, refrigerator, oven, microwave, kettle – water boiler, coffee maker, dryer, dishes and tableware, pan, washing Machine, iron and ironing board, linen – bed sheets, towels, TV, DVDplayer, Air conditioning, terrace, closed area, hairdryer, dining room, heating, dining highchair, stereo, balcony, communal pool, sauna, pool, hot tub, handicap accessible, key collection at agency, young people group not allowed, children welcome, babies allowed, cots available, fishing, swimming, beach, restaurants, beach walks, tourism, water sports, groceries and family.